If you happen to be that person and want to play dream maker then NOWS your chance! 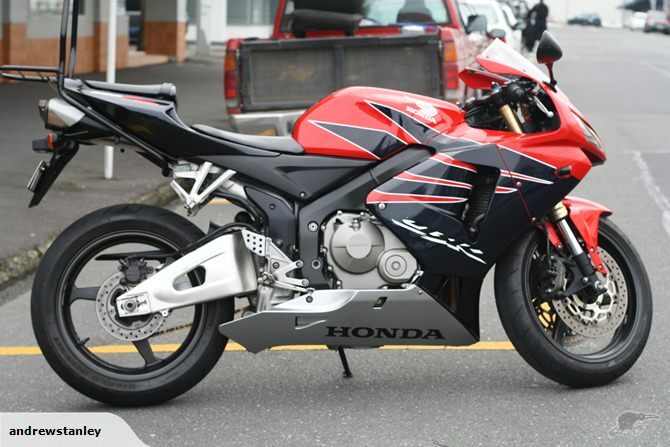 Below are 2 pics of a bike a really really want, it's for sale asking 8k. Bugger all aye.. Well it's a bottle of Dom or a bloody good lunch in some fancy restuarant to some. Yours truly, the man who asked. 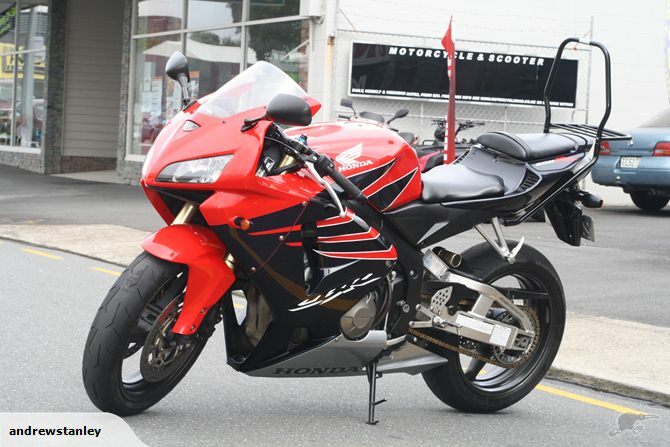 Looks like a nice bike but you might want to read the following in the For Sale sticky before you post something for sale. Read it again mate, I'm not selling anything. So all your lovely welcoming words are a waste of time. Is that a good deal where you're from? I don't know what the values are like in your country. Maybe not, but it does resemble solicitation... and that's also not allowed. The unauthorized solicitation of ANYTHING by means of the public forum, private messaging or chat is considered Spam, regardless of whether or not the member stands to make personal gain, and is not permitted in any case. Any member guilty of posting spam will be subject to the revocation of member account privileges. Last edited by 74demon; 02-25-2014 at 01:48 PM.